The Bakken Oil Reserve has provided a great boom in the economy of North Dakota. With all of the people moving to the western part of North Dakota there tends to be a large need for storage space. Whether you are building houses, shipping shale, or just need to store some of your mining equipment Big Blue Boxes can give you the best price for your needs. 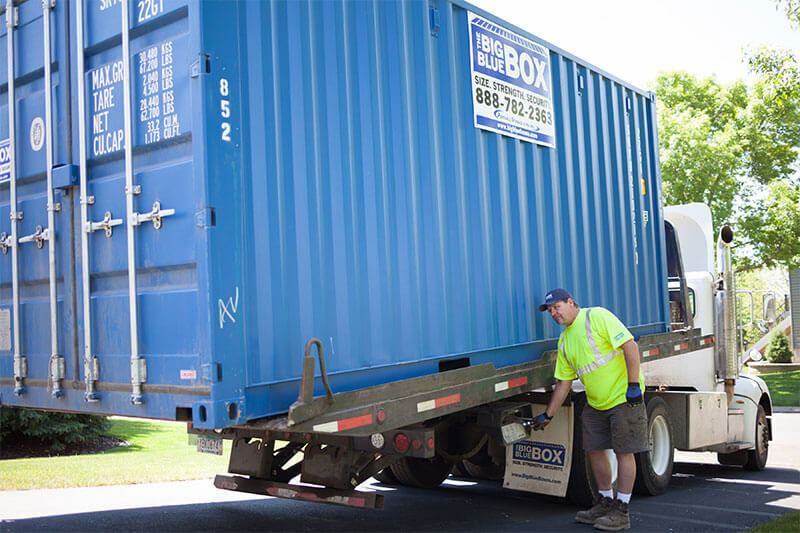 Contact us today to receive a free quote on your portable storage container.